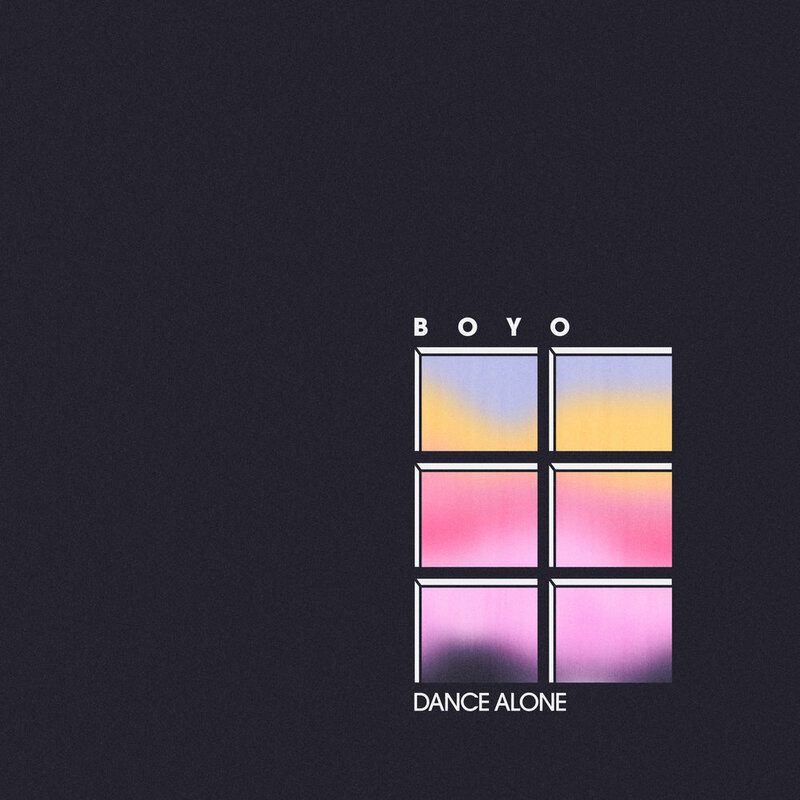 BOYO is the eclectic, psych-pop brainchild of 22 year-old multi-instrumentalist Robert Tilden. The project was born out of the gradual dissolution of Bobby T. and the Slackers, a cult-beloved garage-band that Tilden started at age 16. Since 2016, Tilden has feverishly released a series of albums, EP's, and singles, all varying stylistically and in mood but retaining the sentimental chord progressions, ghostly, childlike vocals, and warped production that makes them consistently and uniquely BOYO.